Neovaii is an Electronic musician hailing from the USA. 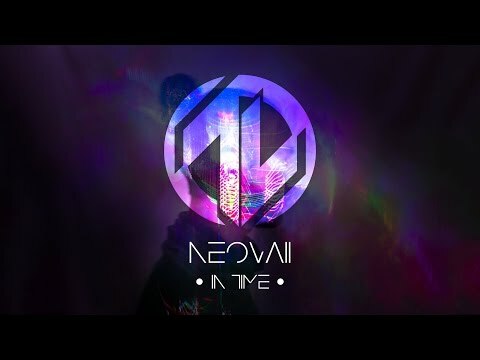 Finding his passion for music at a very young age, Neovaii has previously worked in genres spanning from Alternative Rock to Pop, until finding his calling in Electronic music. From there, his work with various electronic groups, ranging from Dubstep to Trap, has been featured on Billboard Heatseekers charts, Next Big Sound charts, and others.